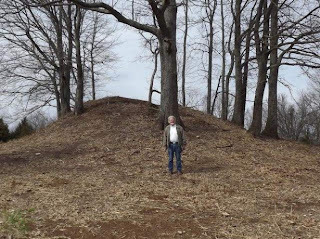 The Tennessee Ancient Sites Conservancy (TASC) seeks to protect the ancient sites of the southern Indian people and educate the public about the ancient history that exists in many of our own backyards. TASC was organized in 2001 and formed in response to the need to preserve the state's cultural resources as epitomized by the ancient sites of the southern Indian people. 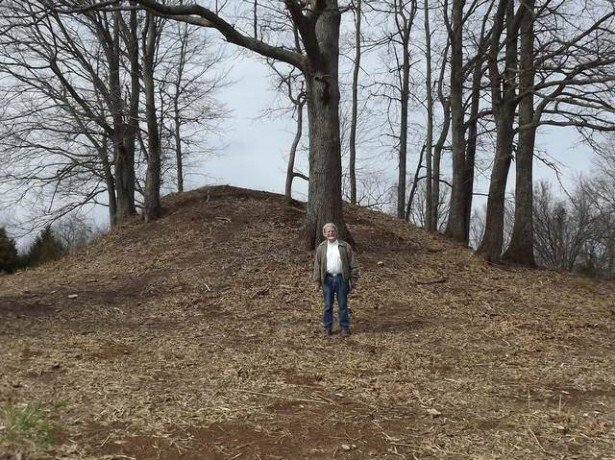 TASC seeks both to protect these sites and educate the public about the ancient history that exists in many of our own backyards. The objectives of the TASC include preserving and protecting ancient / sacred sites in Tennessee and related cultural features of said sites by purchase, donation, or conservation easement, to increase public awareness of the ancient indigenous people and their cultures, and to be advocates for the above cited goals. 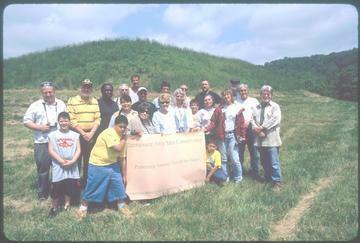 Having Native Americans in its membership enables TASC to build bridges of understanding of this subject to all interested parties. 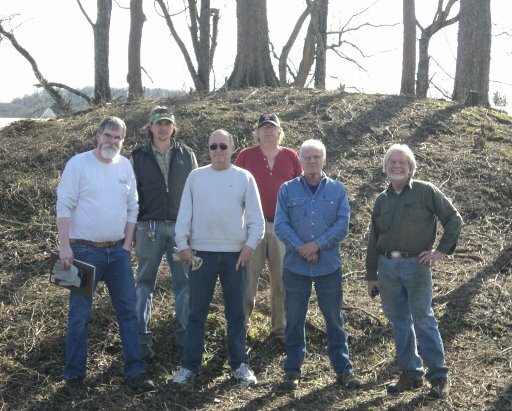 Copyright © 2013 Tennessee Ancient Sites Conservancy, All Rights Reserved. Powered by Blogger.